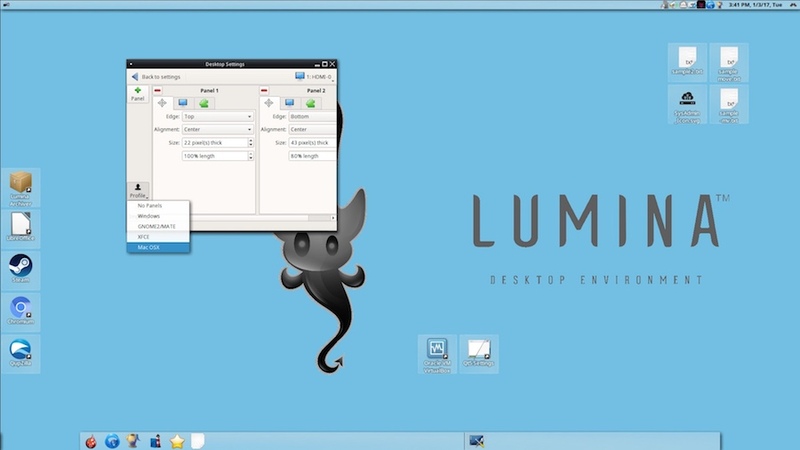 Short Bytes: Lumina 1.2 desktop environment has been released by its developers. This BSD-first open source desktop adds new plugins (audioplayer, jsonmenu, and lockdesktop) and updates all major components. Developers have also worked to make it more lightweight by removing LuminaUtils library. 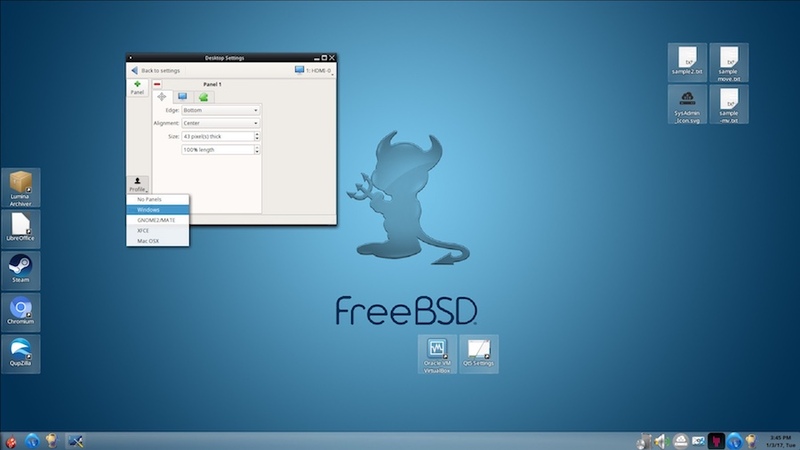 While it comes pre-loaded with FreeBSD-based TrueOS, it’s also available for other Linux and BSD distros. 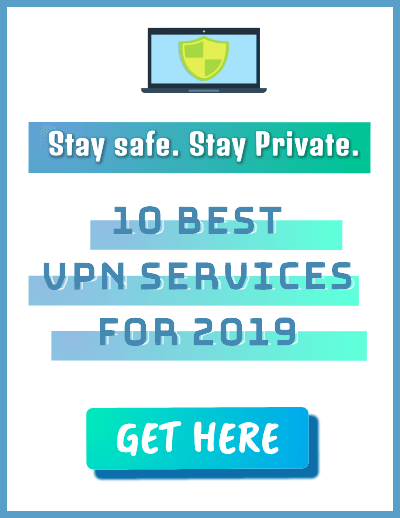 Back in the year 2016, Lumina desktop released the version 1.0.0 that came loaded with many improvements and changes, marking a big landmark in its journey. It looks like the Lumina developers are willing to kickstart the new year 2017 with a blast by releasing the version 1.2 of their desktop environment. For those who don’t know, the Lumia Desktop Environment is a lightweight system interface that’s designed to be used on any Unix-like OS. 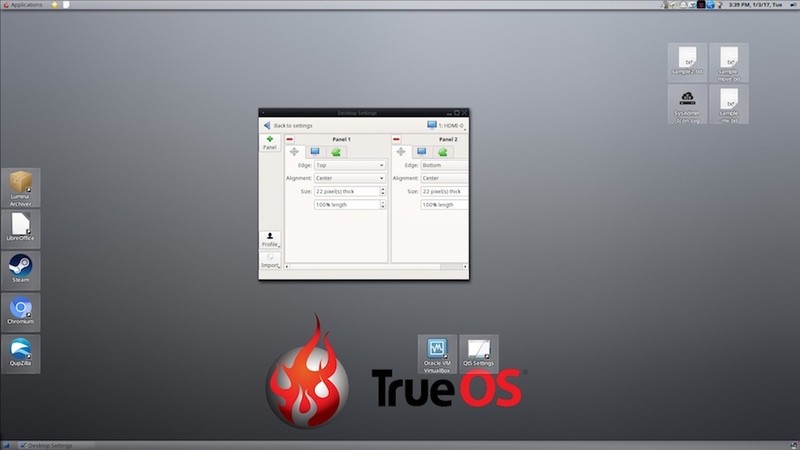 By employing a plugin-based approach, this BSD-first open source desktop allows the users to customize their desktops and maximize the productivity. Lumina 1.2 desktop release is here about two months after the release of version 1.1. The developers have called it an enhancement to the current release. It brings new plugins (audioplayer, jsonmenu, and lockdesktop), a new utility (lumina-archiver), and lots of updates. The individually updated binaries are lumina-calculator, lumina-config, lumina-desktop, lumina-fm, lumina-open, lumina-screenshot, lumina-search, start-lumina-desktop, etc. Apart from adding new components, following its minimalistic approach, 1.2 release eliminates many things. For example, the LuminaUtils library has been removed to promote faster and stable binaries. The internal Lumina Theme engine has been disabled from all utilities. Now, it’s only used by the desktop. The Lumina 1.2 desktop users can now use it to make their Linux or BSD distro look like Windows, Mac OS X, GNOME2/MATE, or the default Xfce interface. 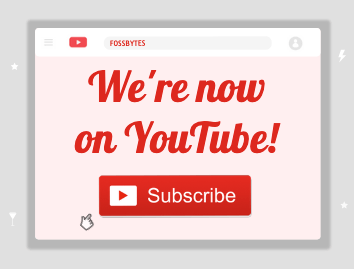 For more information about installation and downloads links, you can visit this link. 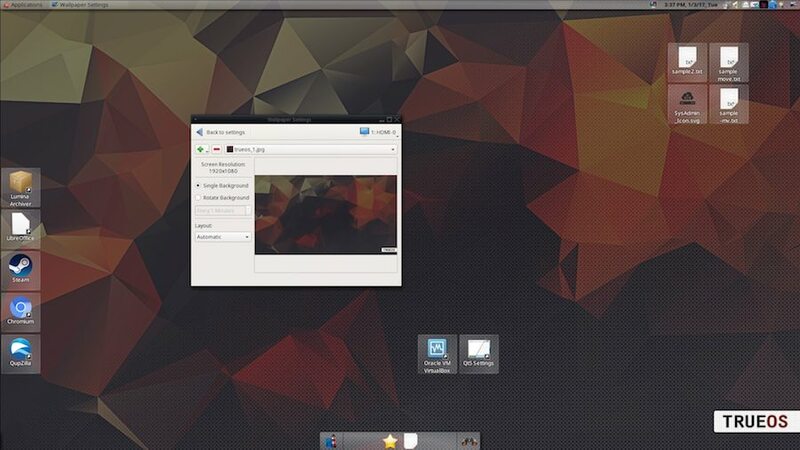 Are you willing to try out Lumina 1.2 desktop? Don’t forget to share your views and feedback. Also Read: “Clear Linux” By Intel — The Next Great Linux Distro For Gaming?